Arco-Íris (Leiria, Portugal) on 28 January 2019 in Art & Design and Portfolio. Those formations look somewhat alien . .
Beautiful composition and BW ! well composed ! Um lugar que me traz boas recordações. Beautiful composition from 't Louvre in the rain. Nice iconic image in B&W. I enjoy the old and new architecture in close proximity. 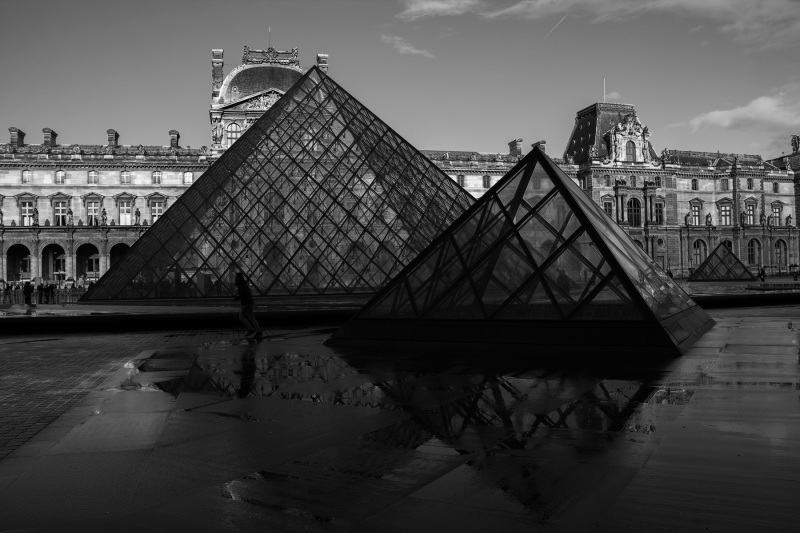 A gorgeous view of the Louvre! Beautiful reflections. I really like the use of monochrome.